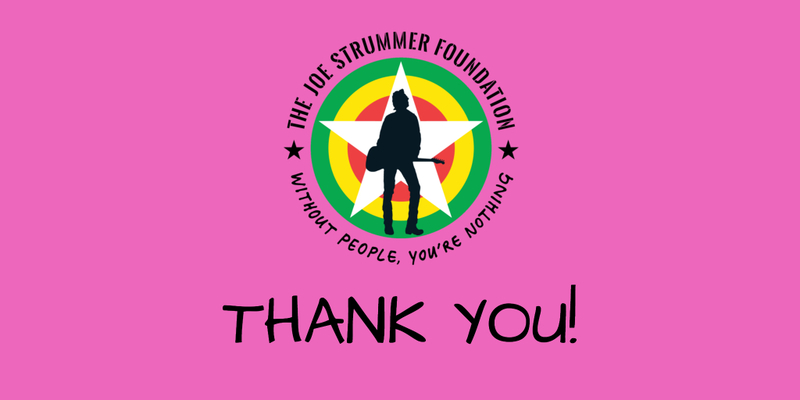 Every year we are consistently inspired by all the support from Joe Strummer fans around the world. 2017 certainly was a defining year for us and we would like to thank every single person who has supported in their own way – from getting involved online, organising gigs, donations, raising funds, buying our merch and everything else in between. 22nd Dec is a special day in our calendar, one we will never forget. It is mixed with sadness, for we miss Joe more than ever, it is also a day that allows us to reflect on our work and re-enforces our belief that if Joe was here today, he would be proud of what we’re doing. We hope, in some way, that we are able to carry his ideas forward into the world each year. We’ve helped build bridges, strengthen relationships, given opportunities to musicians and support to projects around the world. But NONE of it would be possible without YOUR HELP and for that, we are truly thankful. 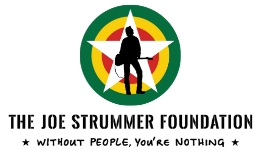 The Joe Strummer Foundation enables In Place of War to ship music studios to Uganda and Palestine. 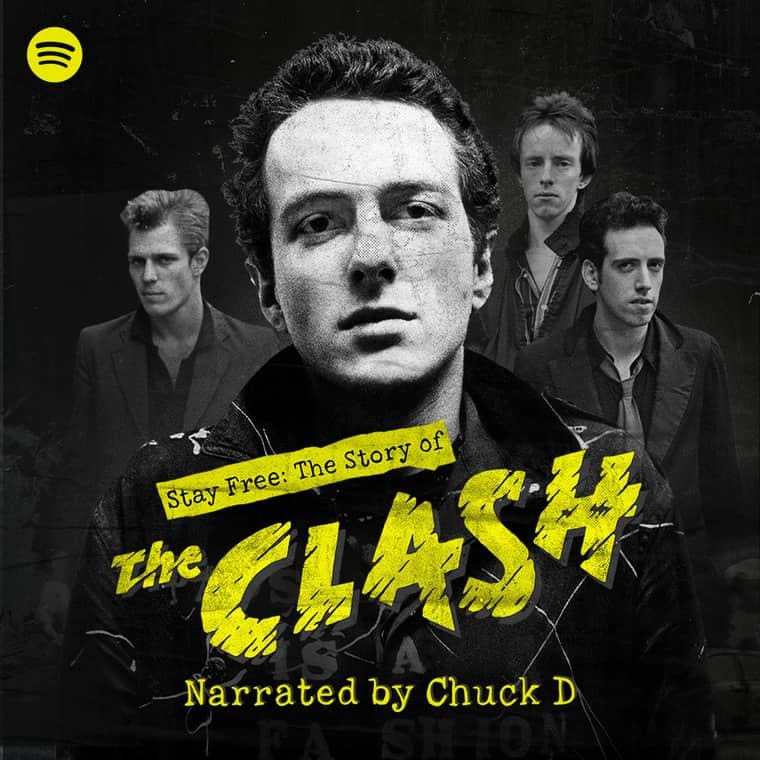 With the help of the Joe Strummer Foundation, In Place of War were able to ship equipment to Palestine and Uganda, which enabled over 1,000 young people to access state of the art music equipment in five cities. We donated £10,000 to the On Track project which is a FREE 6-week project giving 16-25 year olds not currently in education, employment or training. They’re given the chance to create and perform original music and get technical skills required put together a live music event. Target Reached For Our WAYout in Sierra Leone Fundraising Campaign! When we announced that Frank Turner would be our ambassador and head out to Sierra Leone the response was fantastic. We surpassed our initial target of £2,440 to help supply instruments and replace studio equipment. Our Trip To Sierra Leone Was A Success & This Is Just The Beginning! 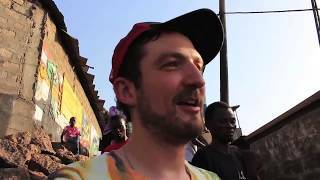 Frank Turner was a real legend on this trip and was working with many of the guys on projects and being Frank he made sure nobody was disappointed. Throughout the month of August 2017, StrummerJam events were held around the world to celebrate the life, music and memory of Joe Strummer and to help raise funds for music non-profits. We partnered with Zooquarium Music Festival on Hasting Pier – #ZOOQUARIUM Festival shows off the best in new and local music throughout East Sussex. With the aim to support young people to achieve their potential and provide roles for them to get involved in event management, technical support and marketing. We were thrilled to once again support Humber Street Sesh, which is a brilliant one-day festival organised by the fine folks of Hull featuring some superb fresh new music. For the first time, we issued a punk DIY inspired fanzine called REVOLUTION ROCK! Showcasing some of the projects we have funded and supported in 2017. The Future Is Unwritten 2018 Calendar, Christmas Cards & More! Every year we release Joe Strummer related calendars and punk style Christmas cards. 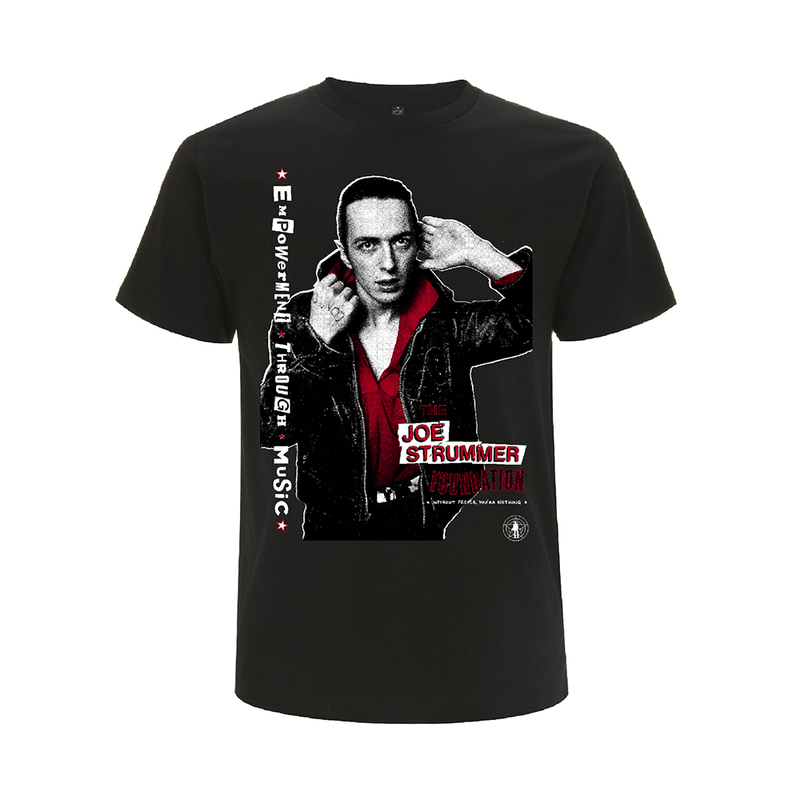 All proceeds from the sale of these items go towards the Joe Strummer Foundation. This year we sold out in record time. We’ve got big news to announce in 2018 – new partnerships, new website and a whole lot more! Wishing all of you a very happy holiday – enjoy Christmas and New Year.